We had very little knowledge of Siem Reap or Cambodia before arriving. Cambodia is a very interesting place that is rebuilding itself after some very long and terrible wars. 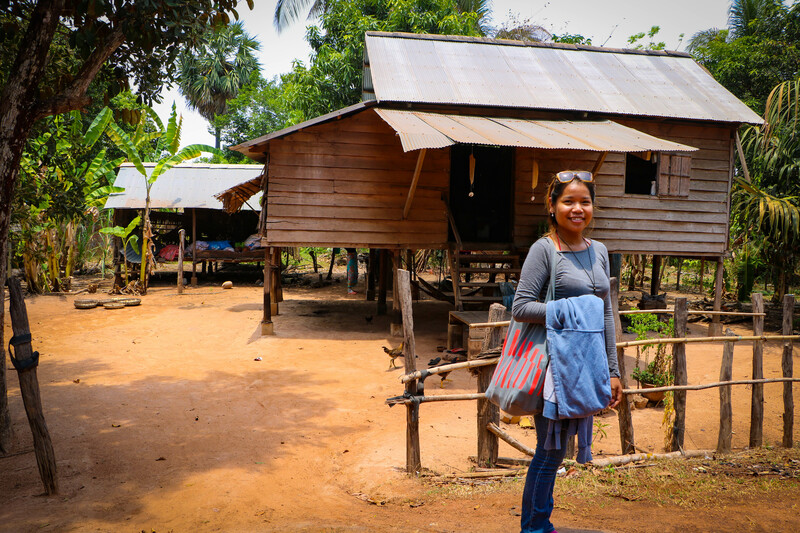 After arriving, we learned and saw first hand that Siem Reap is undergoing a massive transformation and expansion caused in large by the tourism dollars flowing into the region. We were also surprised to discover that the main currency they use is the USD (American Dollar) while they use their own currency to make change. We started or stay at Central Indochine D’angkor Hotel before transitioning to River Bay Villa. River Bay Villa was a little removed but the room was great and had a desk that was large enough for two people. 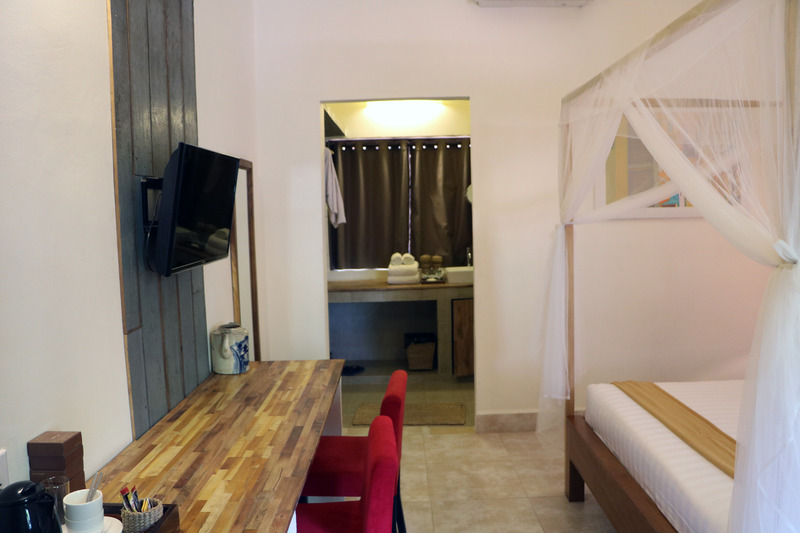 Our room in Siem Reap had a desk with two seats which was very important to us. We did 3 days of temple tours. We got a personal tour guide named Mr. Nok who cost $35 per day and we would highly recommend doing it when you go because it completely transforms the experience of seeing temples. Mr. Nok himself was a very inspirational person, Carolina wrote about him here. 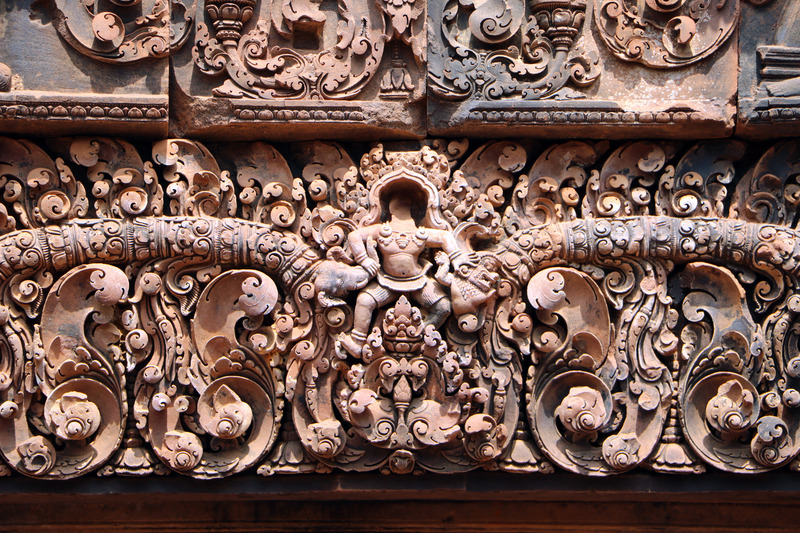 The temples themselves were spectacular, our favorite being the Banteay Srei Temple. 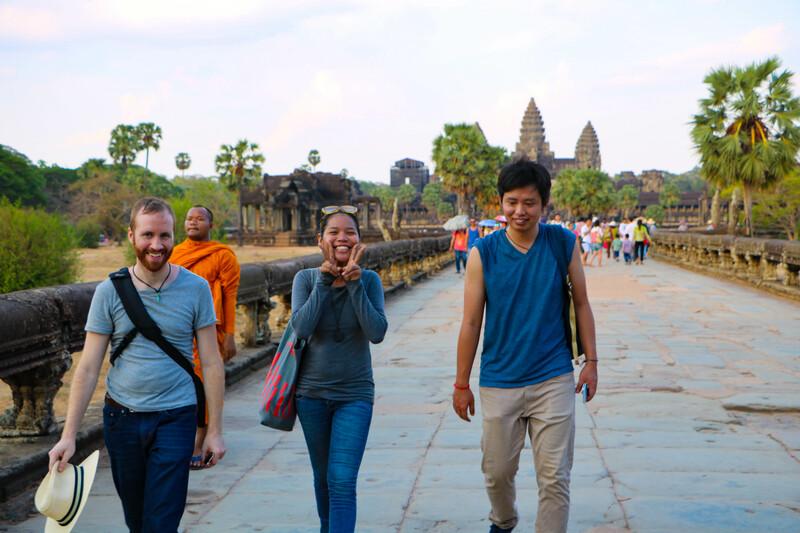 When we arrived we went to a get together at Angkor Hub and met Marcel and Chana. Chana was from the area and she took us to her village as well to another temple that was took a hike to get to but was completely worth it. Her parent’s place had a small solar panel (around $120 USD cost) that provided all their power. Power in these areas allows the day to be extended which allows for things like studying after sun set. Phnom Bok Temple was worth the hike! Chana also took us to some local restaurants that the two of us would of never dared gone by ourselves. 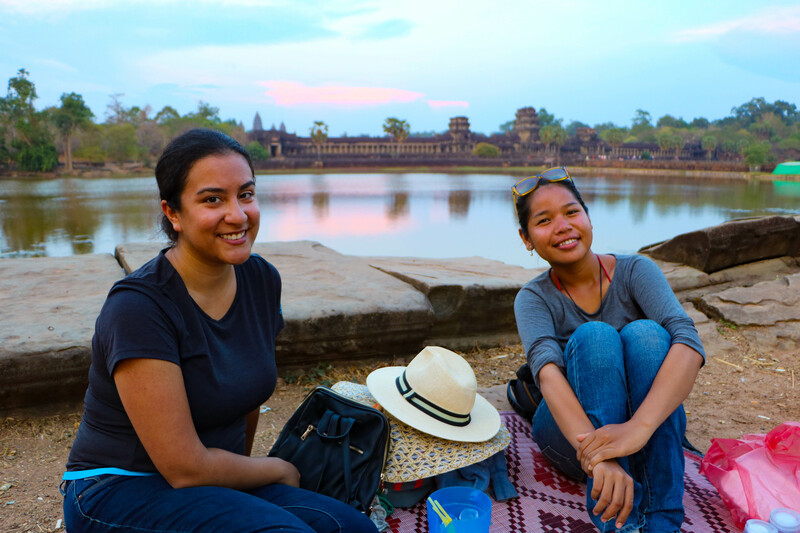 One of our favorite experiences was a picnic out side of Angkor Wat. If you didn’t know it, you would just think there was just a lot of people having picnics but it was actually a restaurant that would setup a large mat and bring food to you. We tried a variety of local dishes including a new favorite of ours, frog legs. Carolina and Chana posing during our Angkor Wat picnic. After our temple tours we settled into a routine and started working from our hotel. 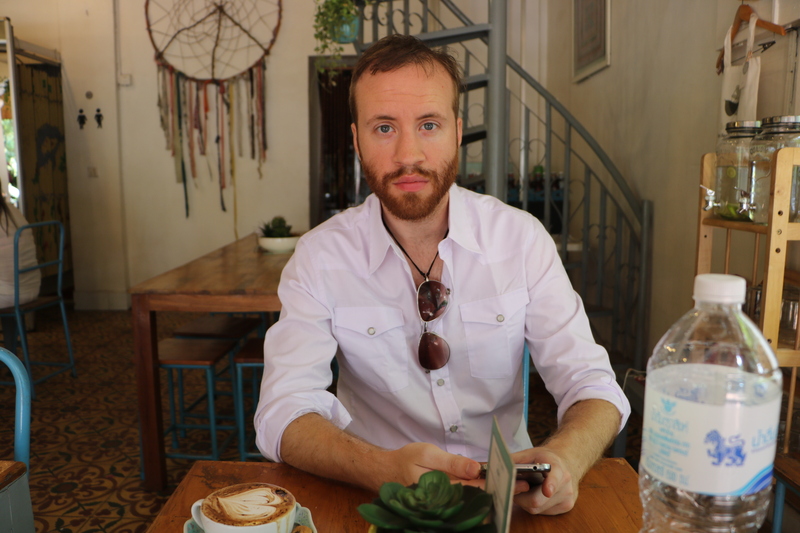 We found a nearby cafe we would visit almost daily called Sister Srey Cafe. They had good cappuccinos and their breakfast foods were highly quality. Taken while waiting for our food to come. 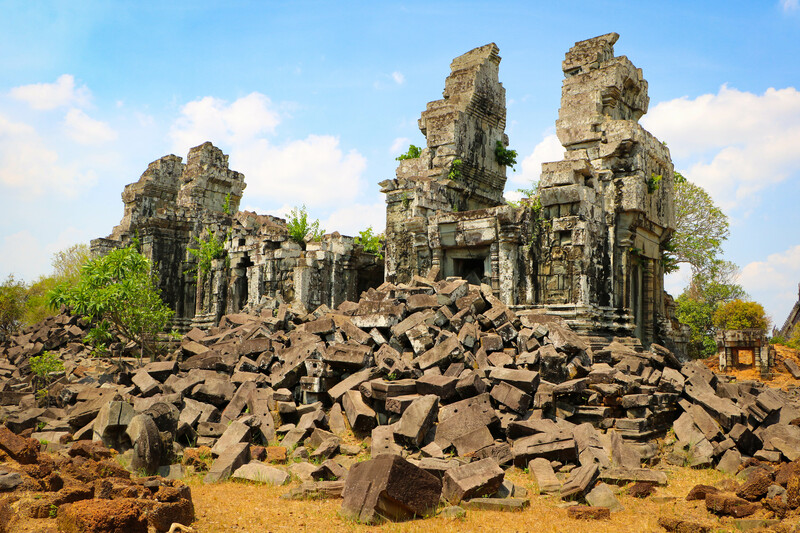 When the weekends came we did a several things worth mention including The Great Escape, Banteay Srey Butterfly Centre, Cambodia Landmine Museum, and Angkor National Museum. We both enjoyed Siem Reap and there is some great food and great things to do. Khmer food is great and we definitely could see ourselves swinging by again in the future to experience more Cambodian culture.